Initial meetings with potential clients or with new people at existing clients are critical opportunities. This applies to every industry whether it be engineering, law, property or commercial. A first meeting can be the difference between years of work and no work at all. So how can you ensure your all-important meeting goes swimmingly (or some other kind of wow statement? 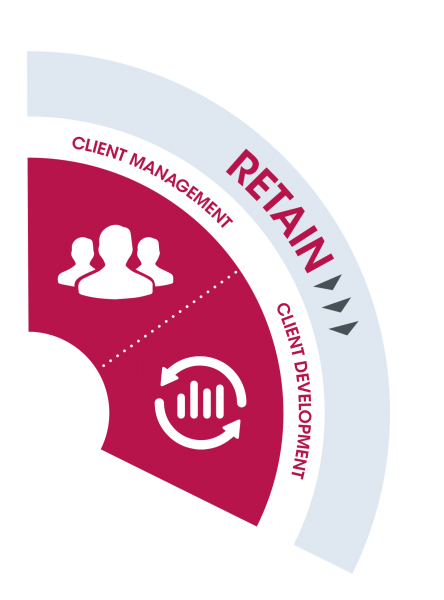 How do you maximise the effectiveness you have when face to face with a client? Like many things it is 70% in the preparation and 30% in the execution/delivery on the day. Follow our proven steps to success, and you’ll find yourself having more impact when it comes to the crunch. Knowledge is power, and never more so than when you’re walking into a room full of strangers. That means research is vital. 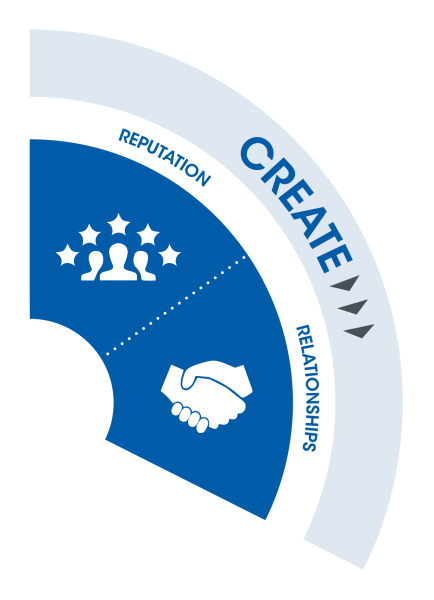 What do you know about the client organisation and the person or people you are going to meet? Do some background research using their website, LinkedIn, and search engines. What can you learn about the individuals you’re trying to connect with? Ensure you are up to speed with news in their world. Find out what the hot topics and key issues are in their industry at the moment. This applies to all industries including engineering, law and all professional services. What are the lastest technological innovations in the engineering industries? Are you up to date on the latest legal developments? What’s current in the commercial property sector? Keeping your knowledge current will be key in portraying yourself as an industry expert they’ll want to do business with. Your Areas of Interest – what have YOU been involved in? How have YOU helped clients? Ask who will be there from their side ( ideally find out their job roles/remit and why) – this is useful to ensure you match up the attendees from your side.. Send relevant content in advance (ie slide deck, research paper) and explain why you think it might be useful. This demonstrates to the client that you are tuned in to their business and the potential challenges they may be facing. Broadly match numbers. For example, if you are meeting two people, send two or three people, not five. Meetings are much easier with a colleague. 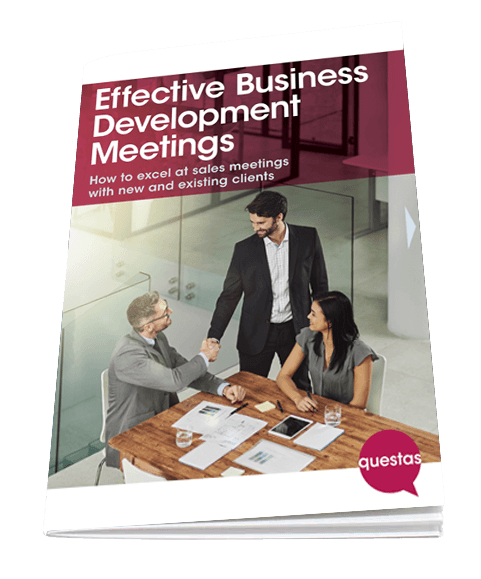 It is difficult to conduct a business development meeting on your own, given that you will need to ask questions, actively listen and also take notes. Consider the type of people you are meeting, and try to reflect the dynamic when it comes to age, seniority and gender. Running effective meetings is just one strategy to help develop a business. 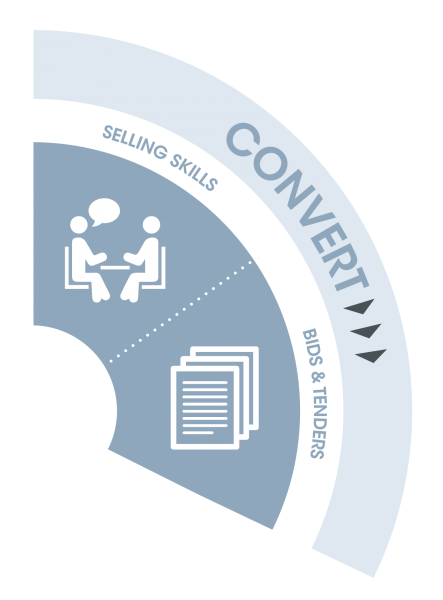 Questas provide business development training for industries such as engineering, law and property to help professionals from a technical mindset create significant results and sales performance. Read more about our business development training. Creating a positive impact at that first client meeting. Download this guide to maximise your time and effort to win more sales.